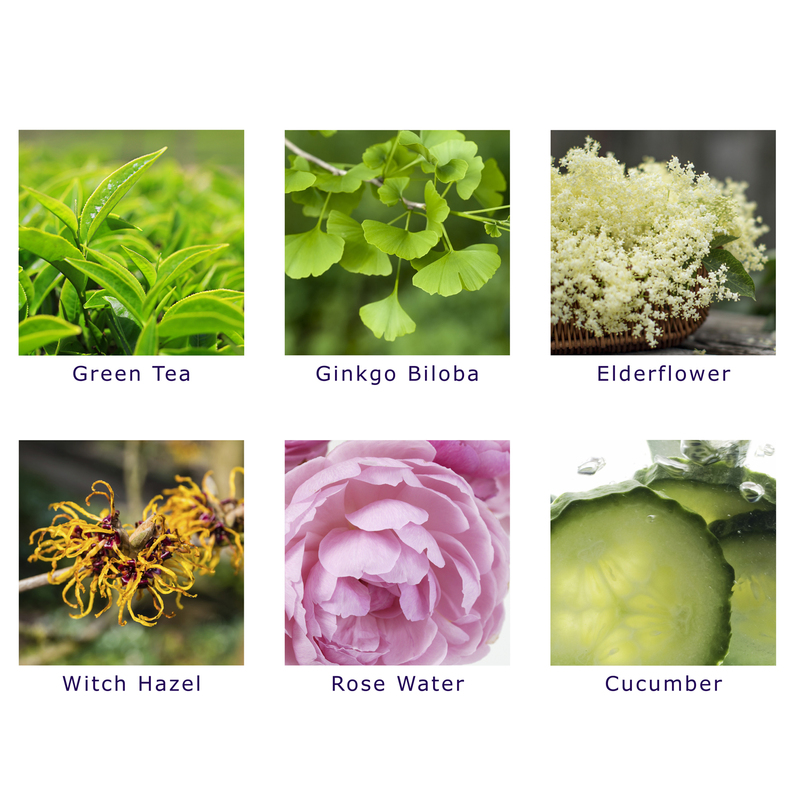 Nature gives us some amazing ingredients and Ginkgo Biloba is one of them. Keeping skin clear and even looking, it is brilliant for those suffering with problematic, uneven skin. Ginkgo Biloba, is a very old species of tree which is from the Ginkgophyta family, and is the last type to exist as the others breeds are now extinct. Native to China, Ginkgo Biloba has been used throughout the ages and are very tall, the average height reaches between 20–35 metres with some over 50. Having as strong resistance to diseases they have an insect-resistant wood and can form aerial roots and sprouts. These makes the Ginkgo Biloba have a long life span, some specimens have been claimed to be more than 2,500 years old. How can Ginkgo Biloba help skin? Containing anti-inflammatory properties, Ginkgo Biloba helps to reduces area of swelling, reducing redness and easing the pressure caused. Skin conditions such as acne, rosacea and eczema and be calmed and soothed with this ingredient, and used regularly, can slow down the rate at which these conditions occur. Substances such as polyphenols and flavonoids which are found within Ginkgo Biloba help to reduce the damage caused by free radicals. It also helps to prevent further oxidative damage from occurring to the skin, and it is this which can speed up the ageing process. With these antioxidant compounds present, the skin will begin to look younger and healthier, with the signs of ageing reduced and fine lines and wrinkles fading. Helping to soften the appearance of hyper-pigmentation, Ginkgo Biloba does this by balancing out the skin’s melanin content. Areas of a higher concentration will be lowered, creating an even complexion and will be beneficial for those suffering with skin conditions such as Vitiligo. With natural anti-bacterial properties, Ginkgo Biloba is an excellent ingredient for combating breakouts and skin conditions such as acne. Keeping the surface of the skin free from bacteria, skin will look brighter with an even texture and will heal and grow new cells much more efficiently. Boosting collagen production, Ginkgo Biloba stimulates the fibroblasts found within the skin, which in-turn causes an increase in the production of collagen, helping skin to preserve its firmness and elasticity. SBC’s All Skins 3-in-1 Cleanser is a highly effective triple action cleanser that leaves skin cleansed, fresh and bright. Containing botanical extracts of Ginkgo Biloba and Green Tea, this refreshing gel cleanser removes all traces of make-up and impurities, gently lifts away eye make-up and tones skin with its revitalising tonic properties. Suitable for all skin types, except sensitive. British skincare brand SBC, has poured their expertise, passion, dedication and extensive knowledge into its collections, inspired by nature’s most potent and active forces.